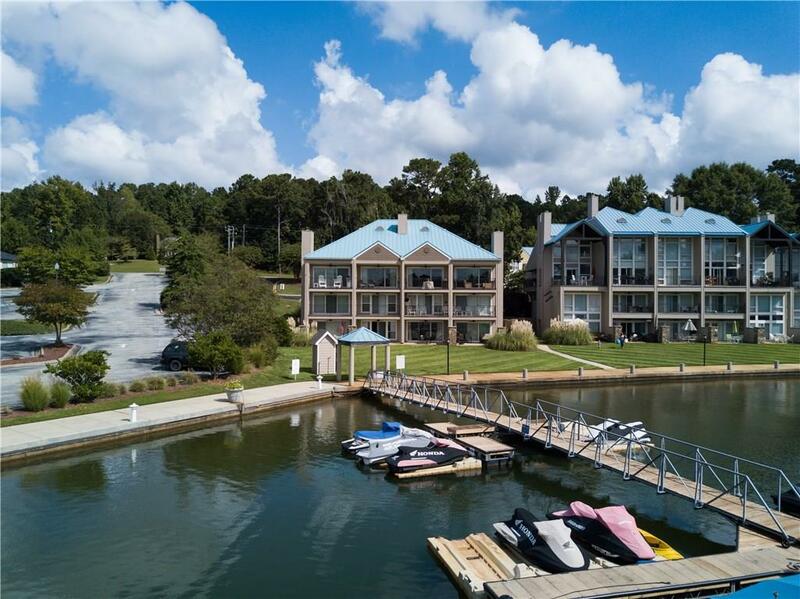 Located inside the fabulous gates of Stillwaters Resort is this beautiful two bedroom, two bath ''walk out'' condo with the most breathtaking views you can imagine from the living area, dining, kitchen as well as master bedroom! It doesn't get much better than that! Also, comes almost completely furnished! Includes boat slip and a PWC slip. 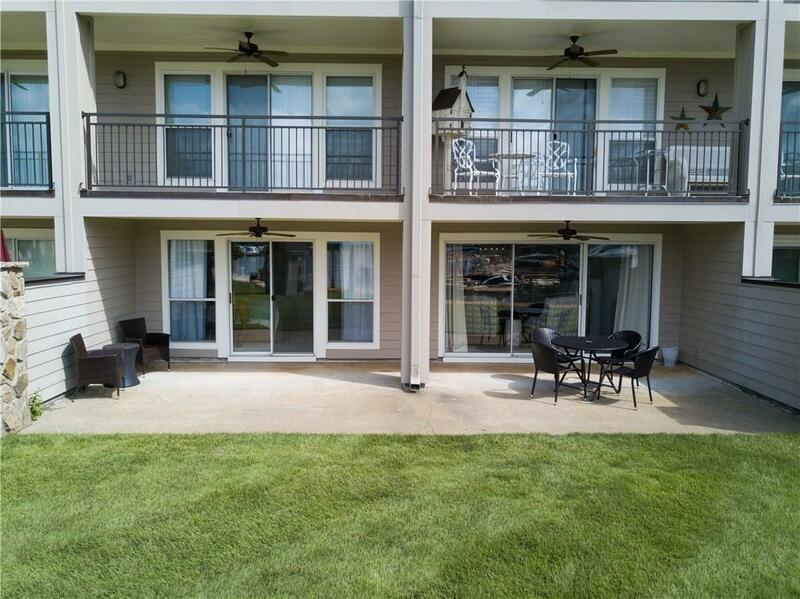 This condo is a convenient short walk to the marina and ship store. 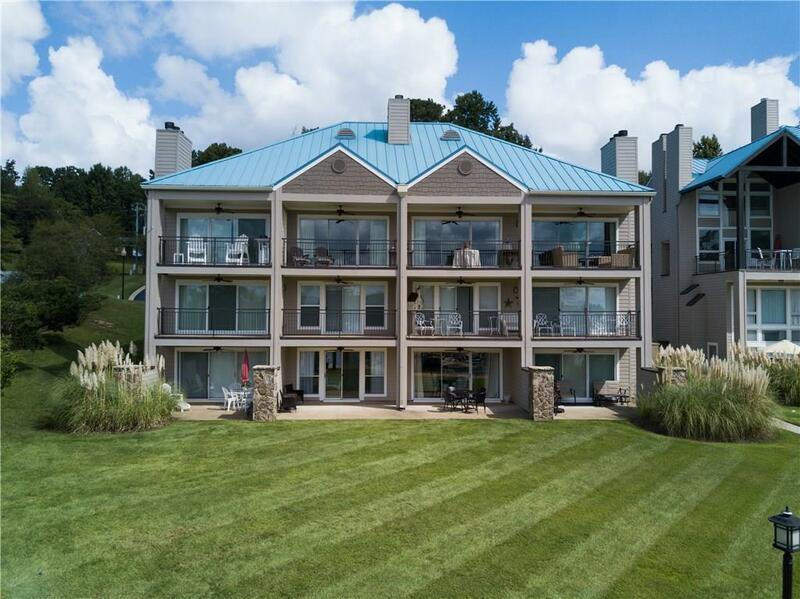 All StillWater amenities are included such as pools, tennis court, playground, church, marina, golf and Copper's Grill. 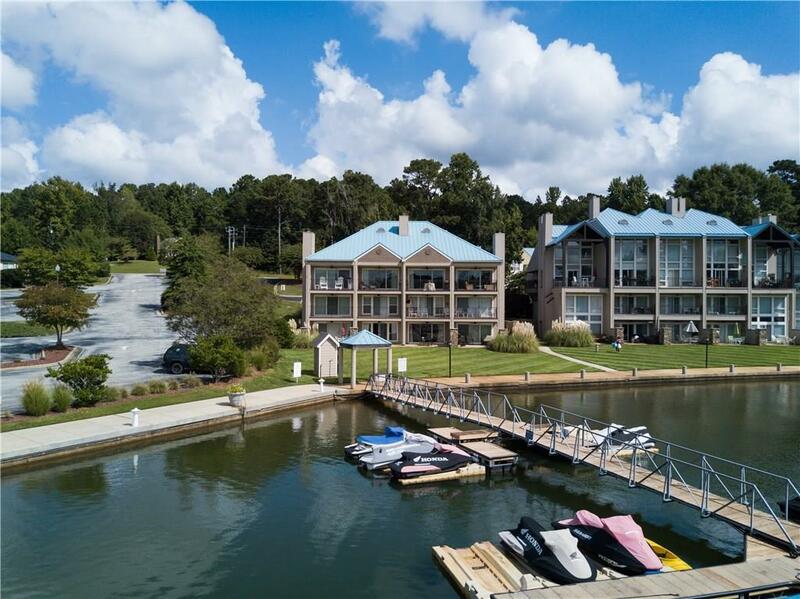 Listing provided courtesy of Mindy O'brien of Three Sixty Lake Martin.